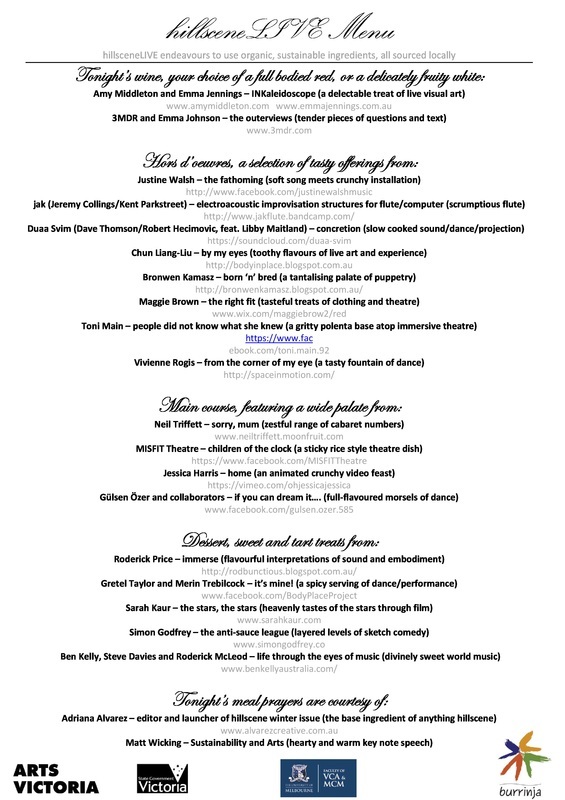 Our inaugural festival. Our birth. Genesis. The beginning of this wildly exciting journey. We wrote a note to stranger. We stumbled through the unknown together. 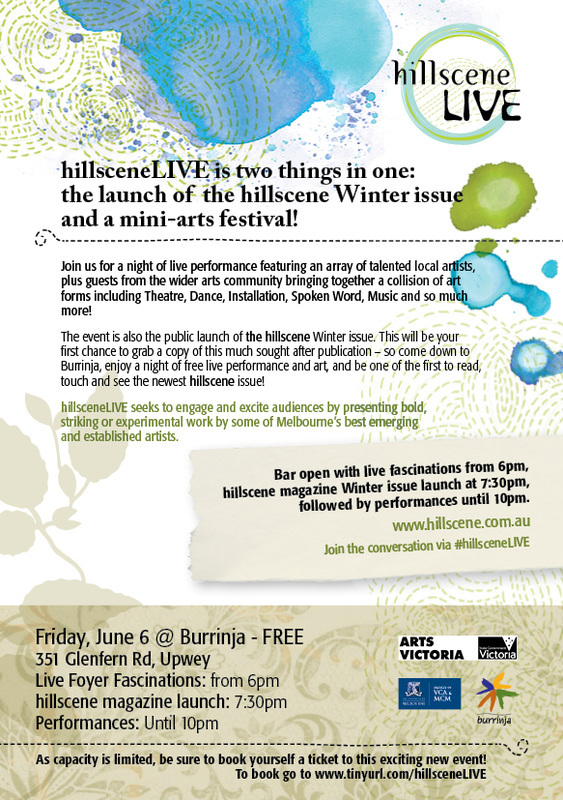 As the first iteration of hillsceneLIVE, none of us knew what to expect. We emerged, politically, personally and positively charged. Friday June 6th, 2014. This thing is born.